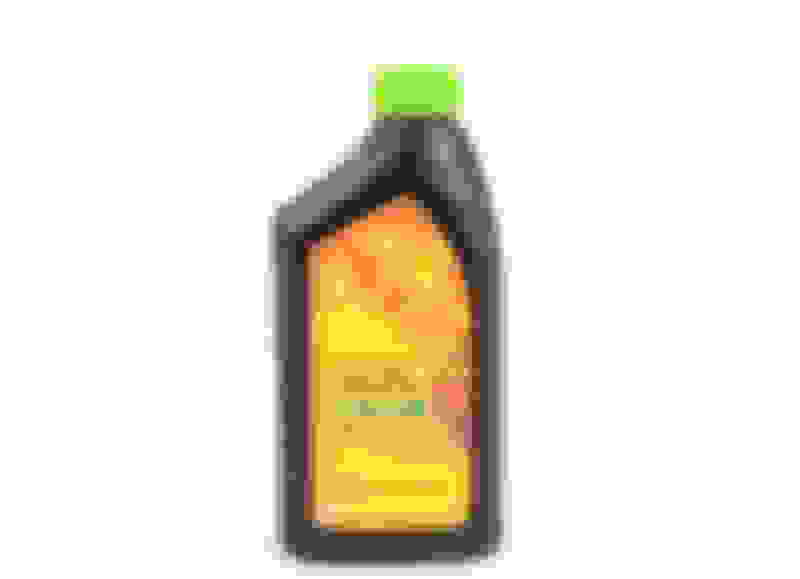 I'm having trouble finding this oil in my city. I tried to make an appointment to get it changed and the shop said they couldn't find it. They called the local MB dealer who said to use regular Mobil 1. I can't believe it. Found locally, Summit Racing. Didn't even think of them, I'm a Pro Shop cust. paid $10.05 Qt. I think that's a fair price. Fcp euro also ships Liqui molly oil for cheaper if you want to try. Lol , no understanding of oil ! Higher ash content causes increased frequency of regen cycles causing increased motor oil dilution and hence loss of lubrication. No? Essentially, specification 229.51 is dead ... replaced by 229.52. Only if it were that simple , for sure the 229.51 &. 52 are lower sulphated ash but Mobil 1 5W30 ESP Formula is a C2 . It's not like we're comparing a dpf low saps oil to non dpf with high ZDDP content . Many more factors at play like how much the ECU software dictates egr operation thus more incomplete combustion - soot . And how fit the thermostat and CTS is for warm up times and accurate temperature sensor readings for accurate fueling ratios .